I just set up a personal wallet, and the QR code on my phone, looks different from the QR code that blockchain.info shows. When I scan, the code on blockchain.info, I get the same address. I thought the QR codes were Unique. what is going on? This is a new wallet, and I used the copay app, to create it. 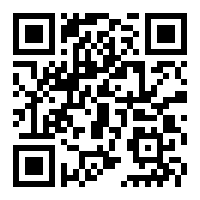 Browse other questions tagged address qrcode copay or ask your own question.